Christmas may be over but the spirit of giving that it has shared is still present around the corner. 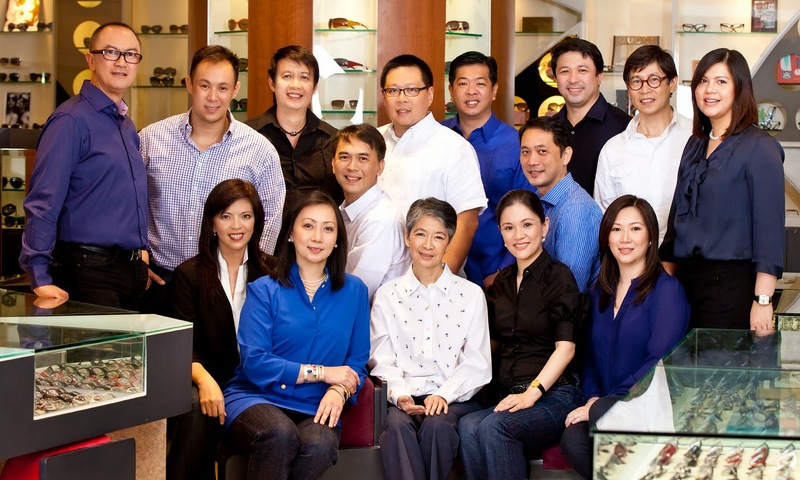 And it is what the American Eye Center, the country’s leading eye care center, will do this Yuletide season. 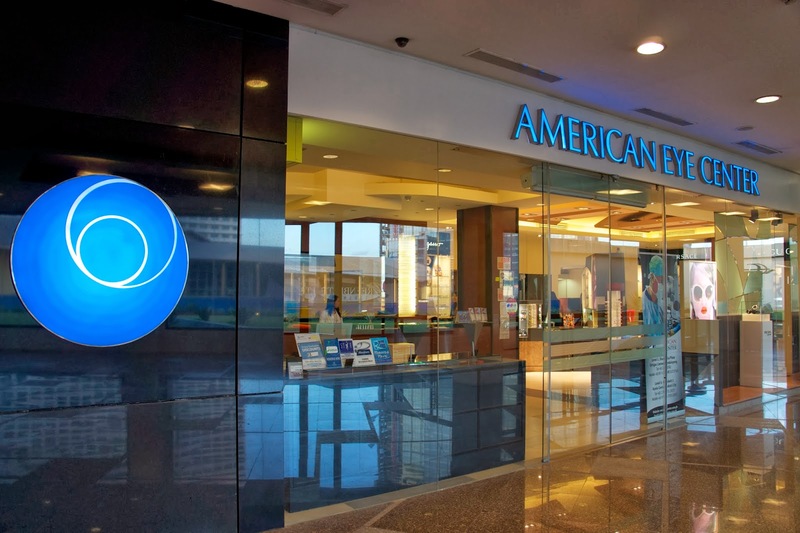 In line with its support of Filipinos working abroad, the American Eye Center is giving eligible OFWs the ultimate gift with its Pamaskong Handog OFW Privilege Card through its Shangri-La and Greenbelt branches. 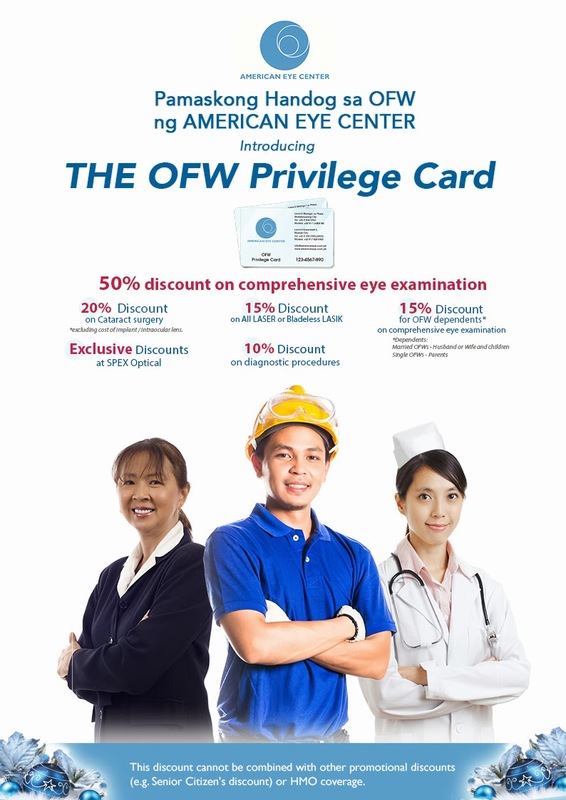 With the OFW Privilege Card, kababayans can now secure eye health for themselves and for their dependents from anywhere in the world through discounts on diagnostics and treatments. As a person who has been nearsighted for 22 years now, I really believe eyes should be taken care of well. 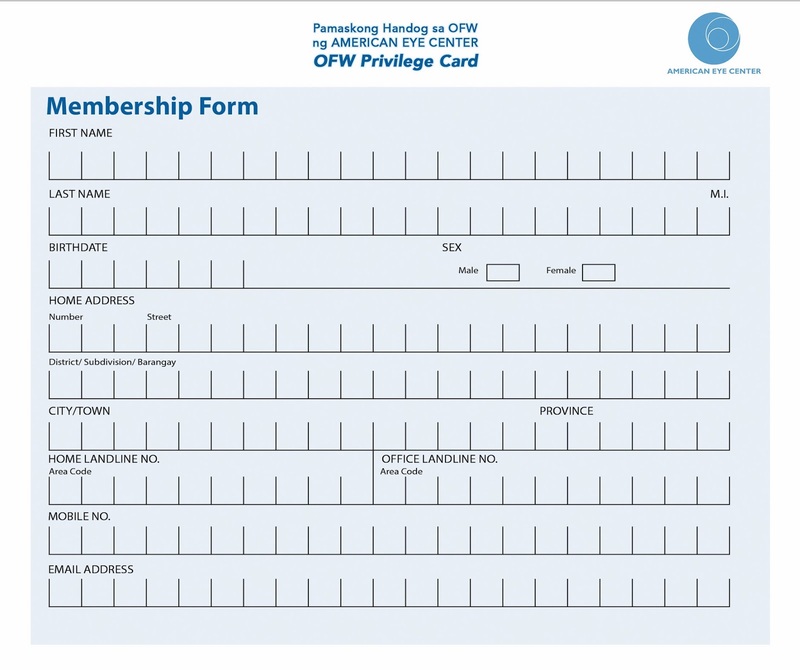 It's such a great thing for American Eye Center to come up with something like this for the OFWs and their families. Its great of American Eye to give back to our modern day heroes. Right sis. Very kind of them. To think that they also have wonderful professionals there. These are really great benefits for OFWs. I go to American Eye to have my eyes checked, and they have really good doctors there. Nice way for these doctors to pay it forward. This is a nice advocacy of the good doctors at American Eye Center.